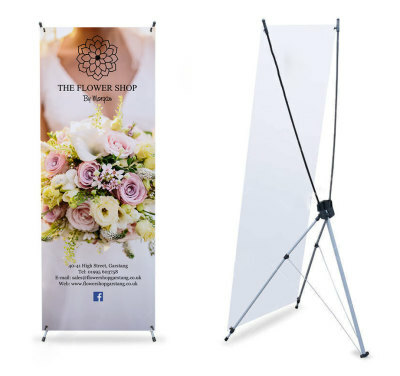 Pull-up banners are an effective and portable way to communicate your message at events and shows. 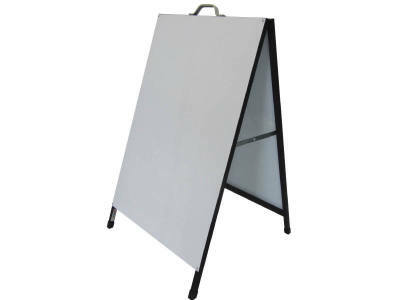 Double sided advertisement. Great way to attract customers. 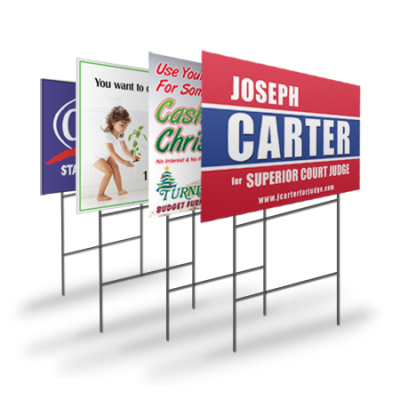 Indoor & outdoor signs. 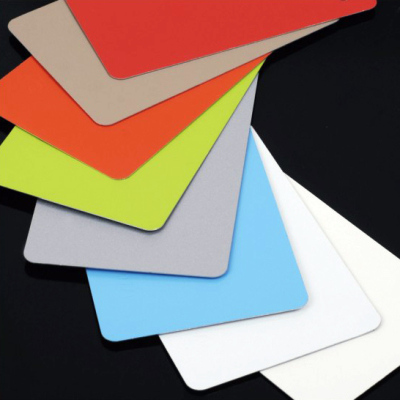 Durable, waterproof & weather resistant. 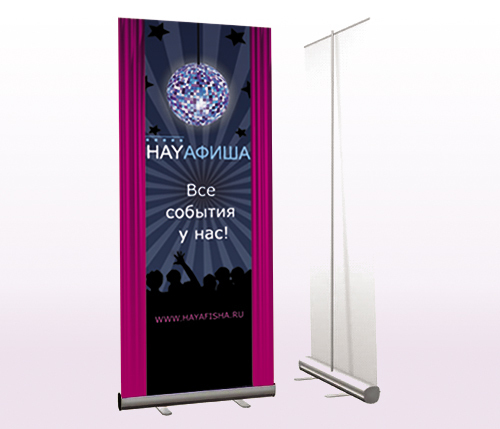 Banners are a cost-effective, portable way of communicating your message in a big way. 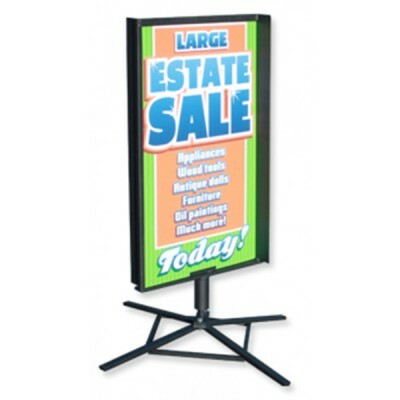 A portable and easy to use marketing tool that captures the attention of passing customers. 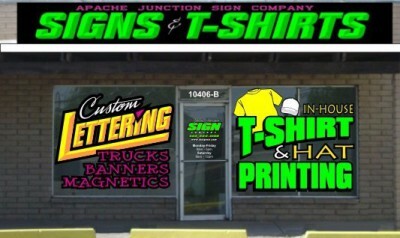 Vinyl lettering on windows, store-front banners, doors and more. 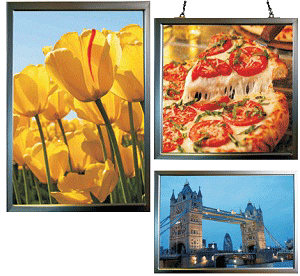 Waterproof and weather resistant. 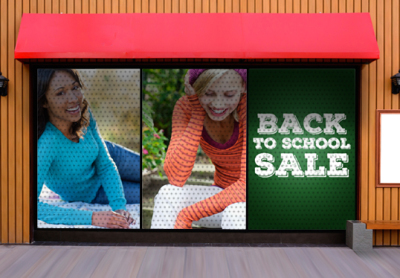 The one-way vinyl allows full colour window imaging without blocking light entering the store. 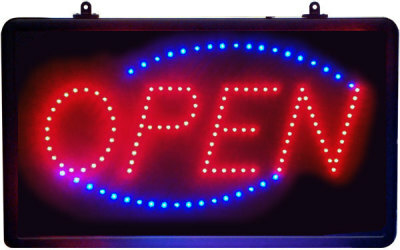 Modern bright LED open sign. 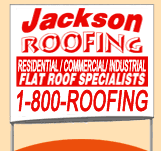 Let the world know your ready to do business! 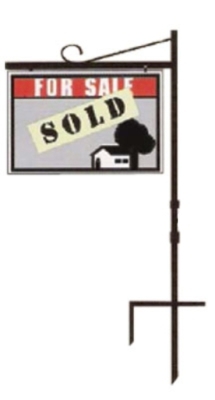 Outdoor lawn signs promoting your business or work site. 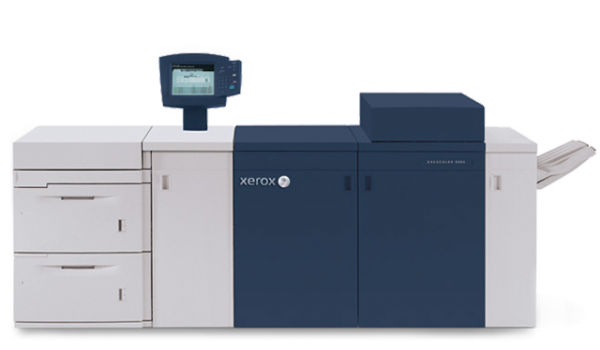 Coroplast with metal frame insert. 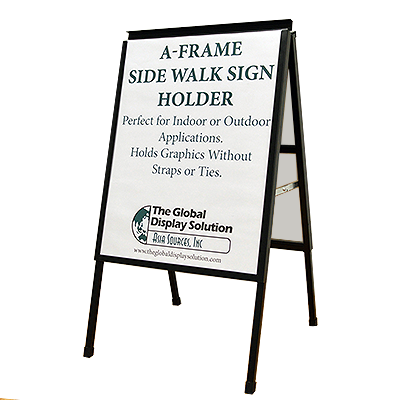 Outdoor lawn signs promoting your business or work site. Polybag with metal frame insert. 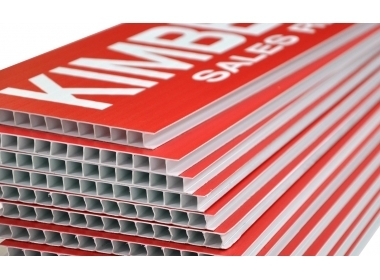 Aluminum finished sheets. 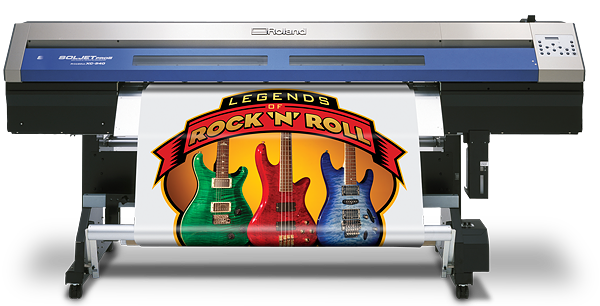 Great for vinyl printing and permanent signage. 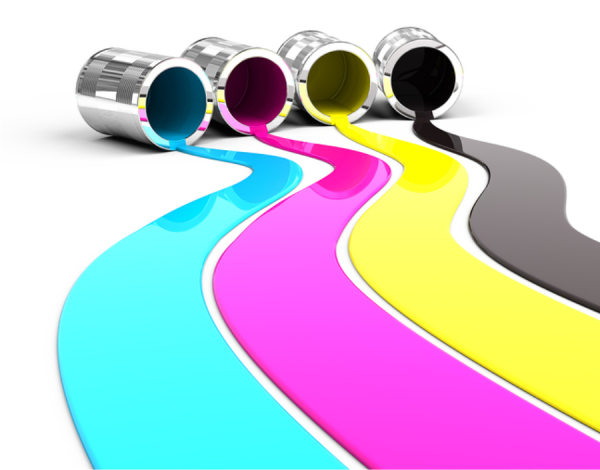 Talk to us about various finishings.